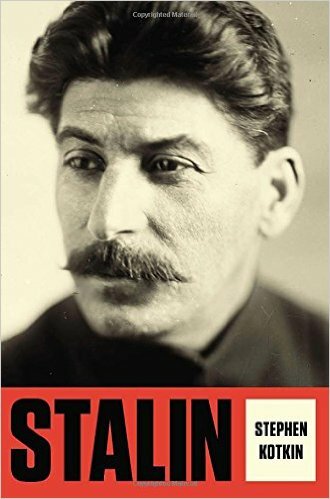 Iosif Stalin is a terrifying and towering figure of the 20th century and Stephen Kotkin’s Stalin: Paradoxes of Power, 1878-1928, is the first installment of what will be the definitive biography. It is the ultimate study of the role of personality in politics. The only way you can make the case for how an individual matters is to know all the other forces that are in play. You have to be able to conjure up a Soviet Union just like the real one but with a different leader. You have to understand the geopolitical, economic and ideological forces of the age. Kotkin masters all these things and weaves it with a compelling deeply researched profile of the man. Full disclosure: I’ve known Kotkin since we studied Russian together in the USSR back in the day, and we were also colleagues at Princeton. But, trust me, this book is amazing. Don’t be intimidated by its Tolstoyan length. It’s a whizz-bang read written by a distinguished historian at the top of his game.